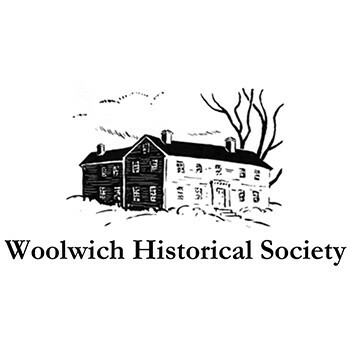 The Woolwich Historical Society is dedicated to preserving the history of Woolwich, Maine through events, membership and education. We are proud to serve as a local resource for both genealogical and general town history inquiries, as well as a field trip destination for local schools. Get a great vehicle and support a great cause. With every new Subaru purchased or leased, Subaru will donate $250 to your choice of charities that benefit your local community*, like Woolwich Historical Society. November 15 through January 2. Share the Love has been HUGE for us! We have never come close to receiving such a generous gift! The Board is brainstorming on how to best use our funds; hopefully to make some updates/improvements to at least one room in our museum. Our building is very large and requires a lot of maintenance due to its age.